Dead Rising 10 Anniversary Trailer, coming September 13th! 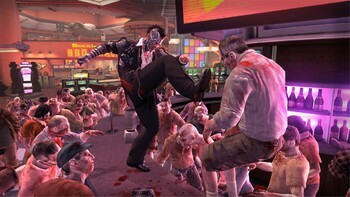 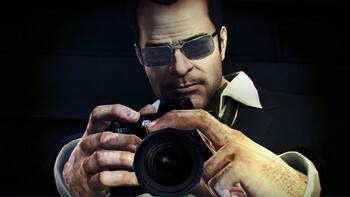 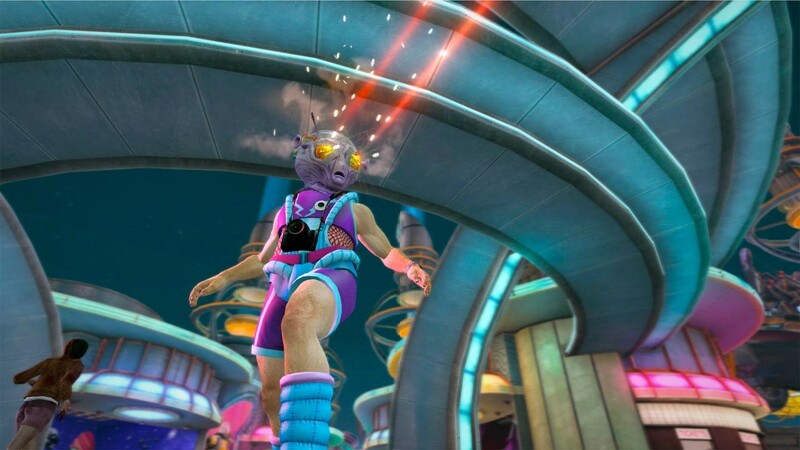 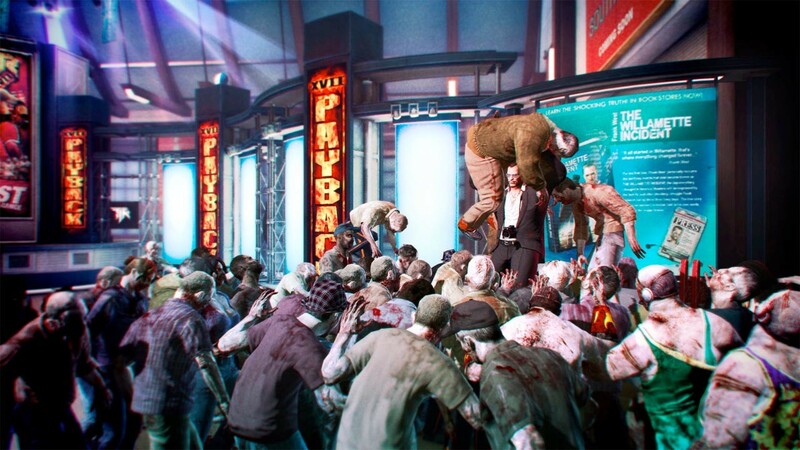 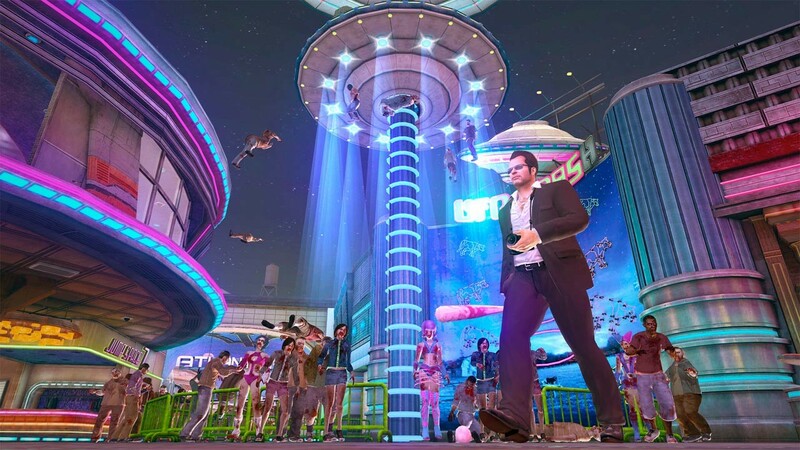 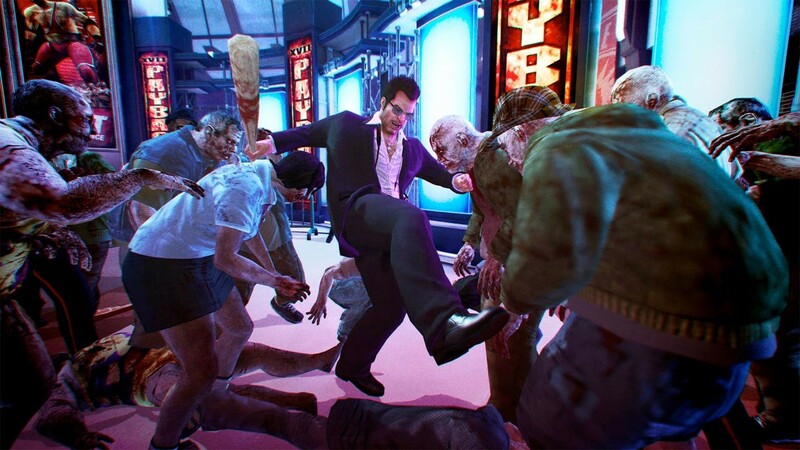 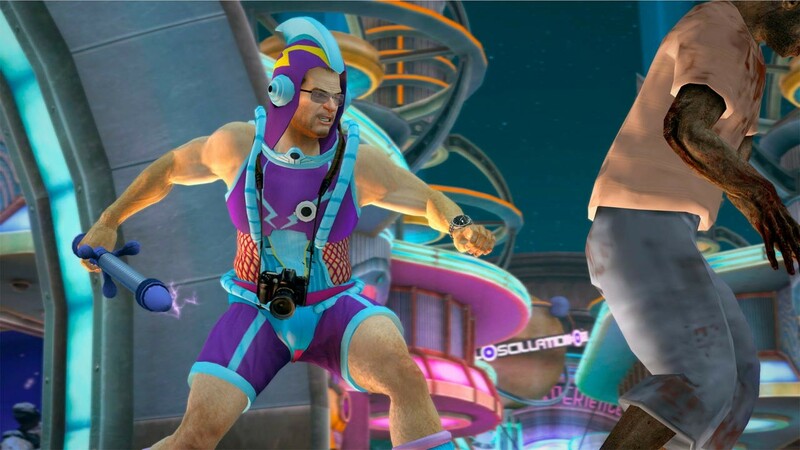 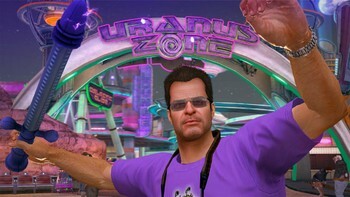 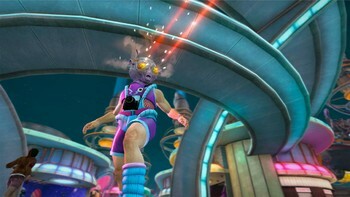 Dead Rising 1 and 2 show off new screens from the updated version! 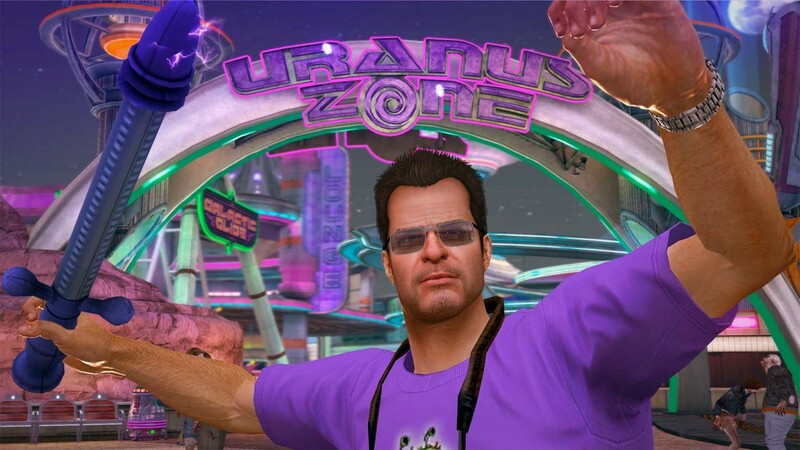 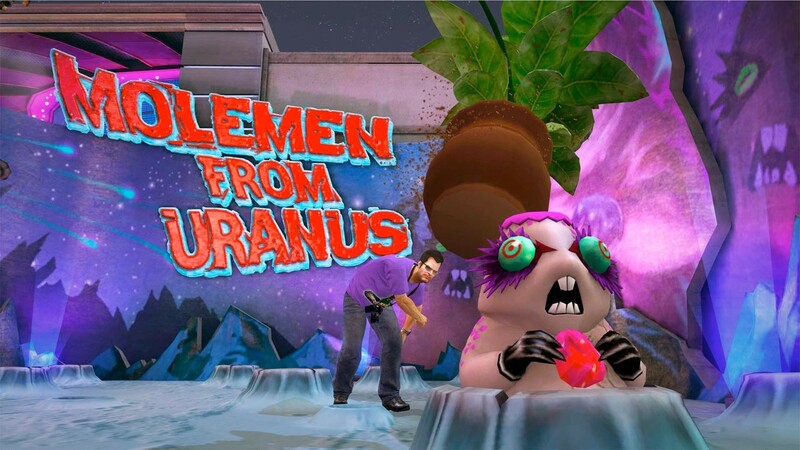 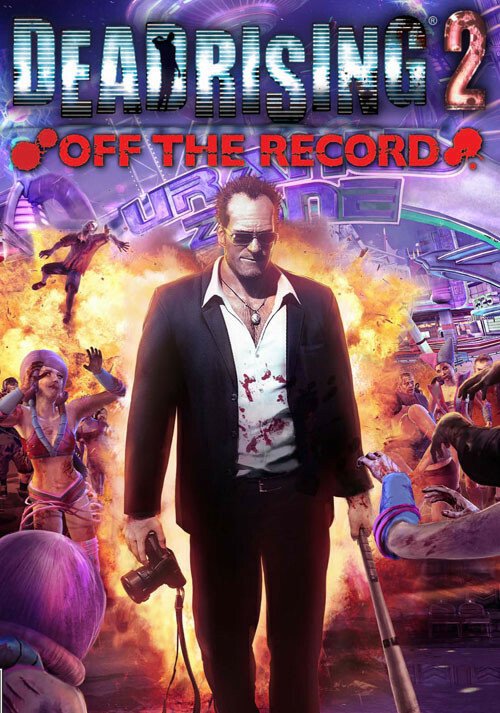 Buy Dead Rising 2 - Off the Record as a Steam Key. 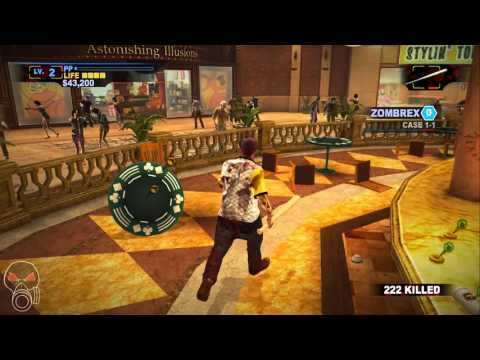 Problems with Dead Rising 2 - Off the Record?